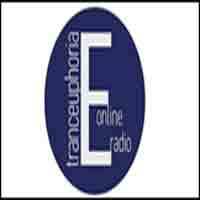 TrancEuphoria is the best trance radio in Ukraine, one of the best in the CIS. Our listeners are residents of many countries of the world. The first Internet radio with more than 50 DJs of different levels! Main styles: Progressive Trance, Progressive House, Uplifting Trance, Vocal Trance.